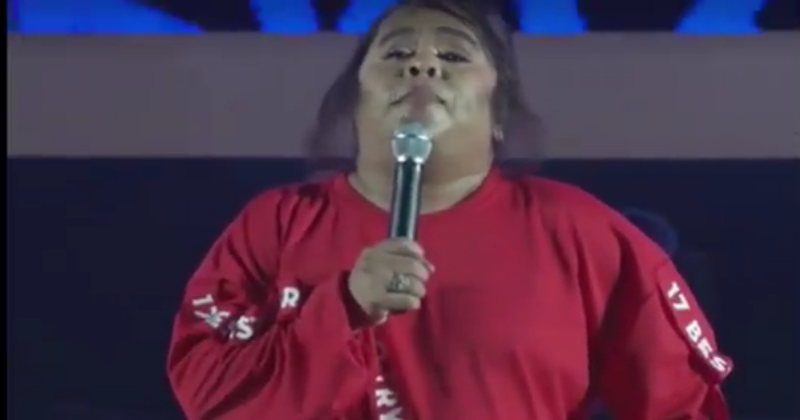 WATCH | Chokoleit Hinahabol ang hininga sa last performance! Salamat at Paalam Chokoleit! 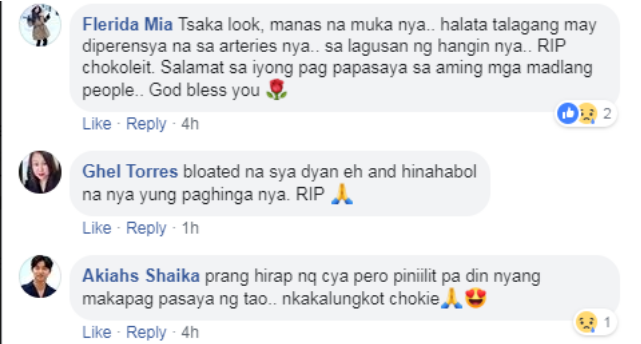 The Famous Comedian/Actor Jonathan Aguilar Garcia a.k.a Chokoleit passed away today after the show in Abra Kawayan Festival 2019. In his last video performance, we can see that he was having a hard time in breathing.